Joe wrote a 4 part series in MBUK. 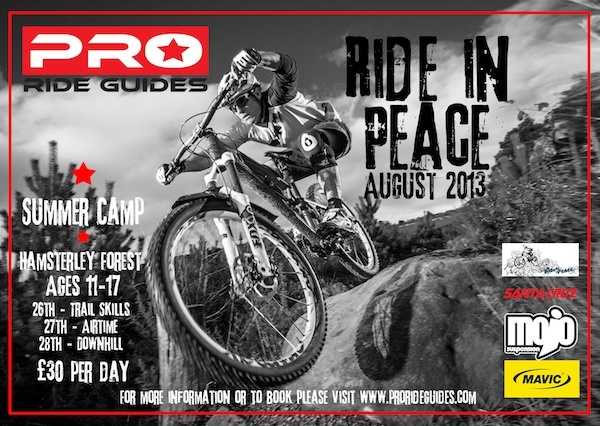 Top coaching team Pro Ride Guides have collaborated with the Ride in Peace charity again to bring junior Downhill riders a great opportunity. Together they will be running two junior downhill coaching days for 11-17 year olds at the Forest of Dean in the South and Hamsterley Forest in the North. 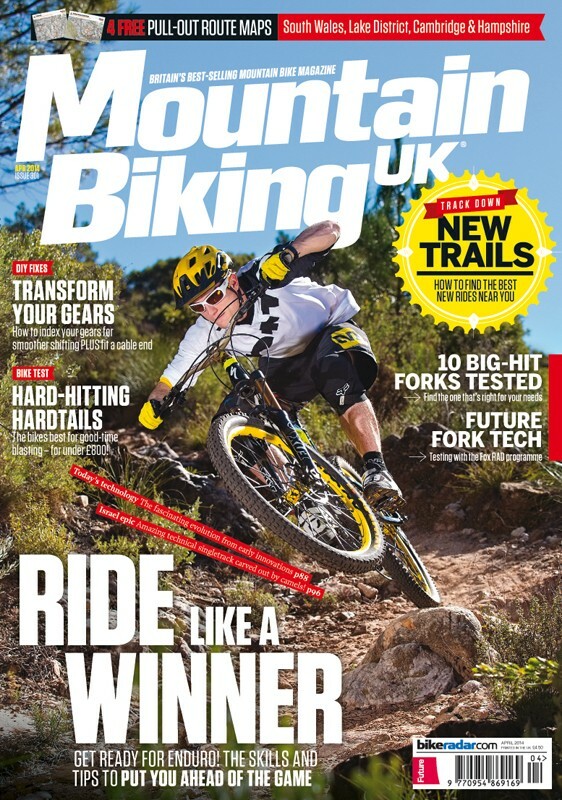 Joe and photographer Mick Kirkman were commissioned to do a feature on ‘Wild riding’ by Mountain Biking UK magazine. They chose the most rocky descent they knew in the UK, Warnscale Bridleway. The ‘Ard Rock Enduro set to be bigger and better than ever! After a great event in 2013, the 2014 ‘Ard Rock Enduro is set to be bigger and better than ever. 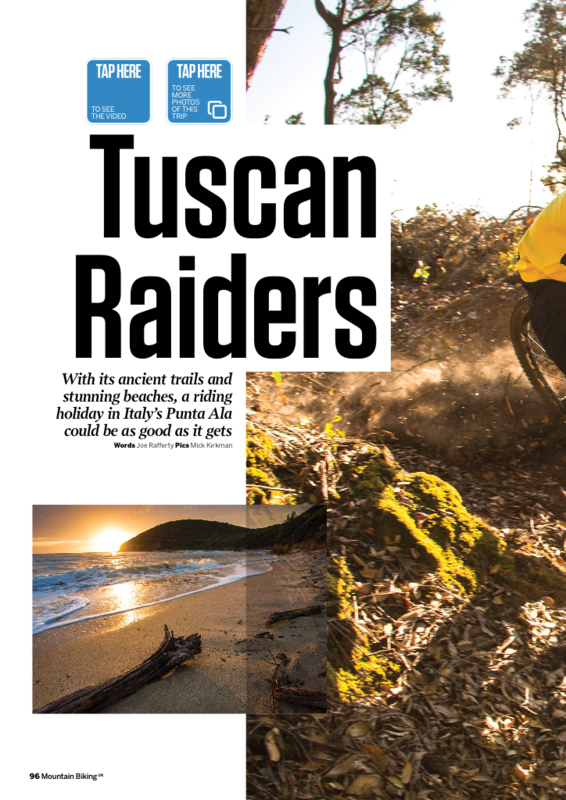 Here’s part two of the ‘How to Race Enduro’ feature we did for Mountain Biking UK magazine. In January, Alex, Joe and photographer Mick Kirkman headed out to Roost DH in Malaga Spain. We’ve collaborated with Ride In Peace to help aspiring Downhill and Enduro racers improve their skills, speed and confidence. The Pro Ride Guides boys have been eagerly awaiting the 2013 UK Gravity Enduro at Hamsterley. In association with Santa Cruz Bicycles, we’re pretty chuffed to bring Enduro to Yorkshire, and keep it on natural trails. Check out the video and press release below, then head over to www.ardrockenduro.co.uk and get yourself entered. 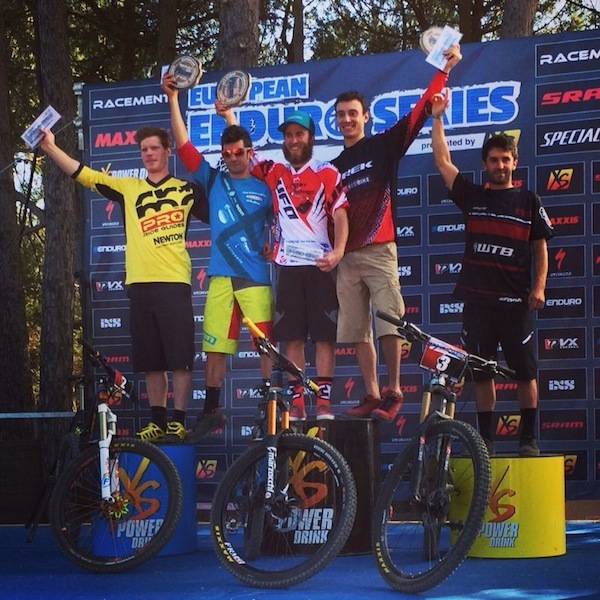 UK Gravity Enduro Round 2 – Elite Win!! 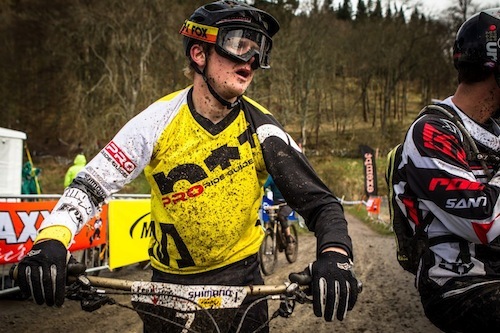 Round two of the UK Gravity Enduro series was held at Innerleithen, in Scotland.